C & J Dental Technologists Ltd is a state of the art digital dental laboratory based in Bolton and provide dental services throughout the UK. We are a Straumann platinum dental laboratory and provide a full dental service, focussing on high quality dental prosthesis. We are experts within our field and pride ourselves on excellent communication and planning with the clinician. Have a look at our dental products and services and see how you could benefit from using C & J Dental Technologists. 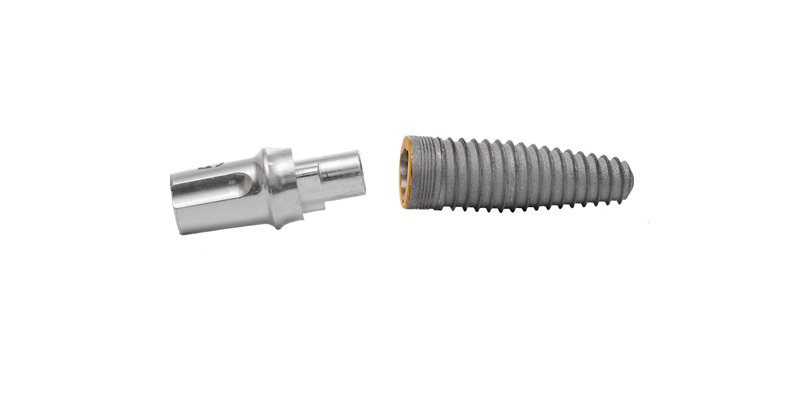 We specialise in dental implant restoration work using well known implant systems. 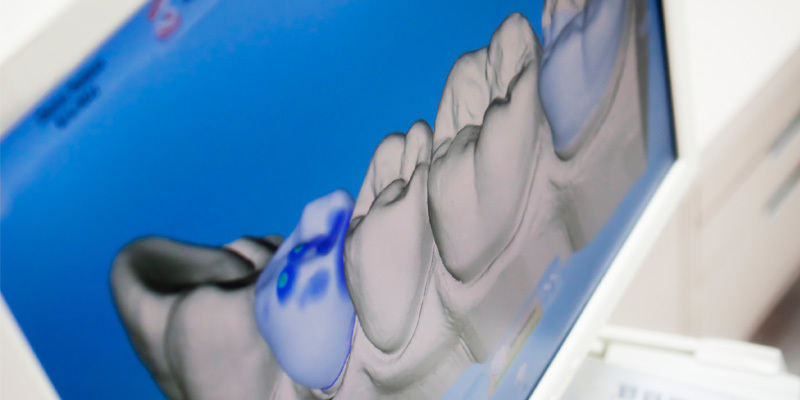 One of our main areas is immediate loading and definitive full arch restorations. 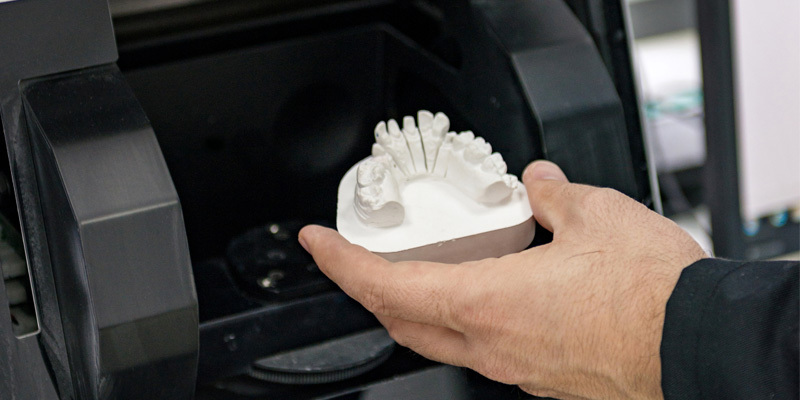 We use Ivolclar Phonares, Creapearl and Schottlander teeth, and offer routine acrylic work such as repairs, relines, tanner appliance, and other products. 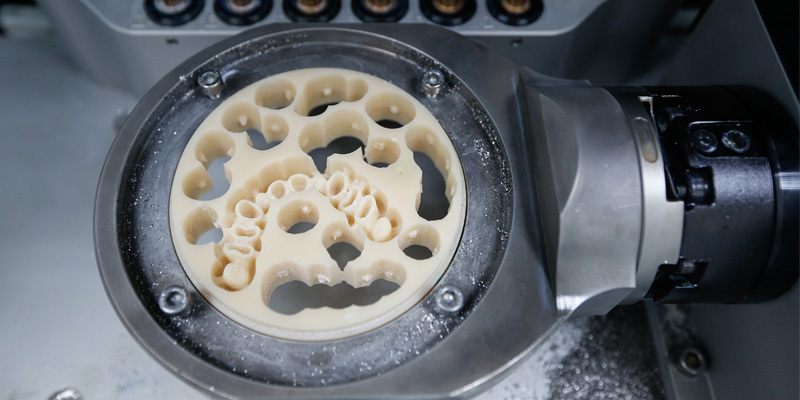 We produce eMax or Zirconia dental crowns and bridges, fully contoured and finished with a stain and glaze, or build up a veneer layering for a more aesthetic finish.